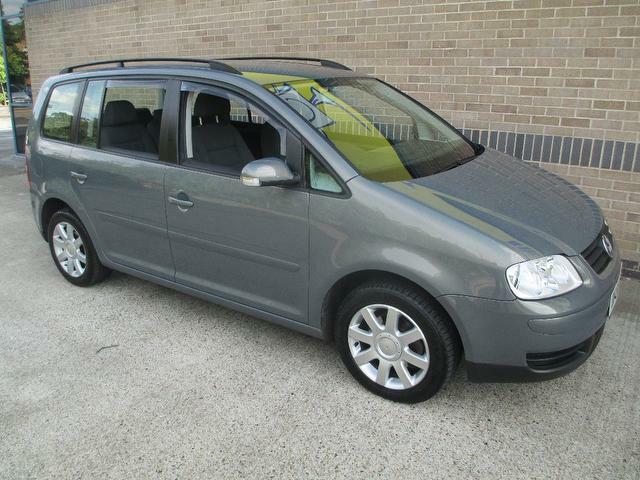 I now drive a sensible family car (VW Touran I’m ashamed to say), which is a boring shade of grey that is starting to match my hair. My husbands choice – the car, not my hair. I used to drive a MINI. People used to notice me. Mostly broken down at the side of the road I admit. 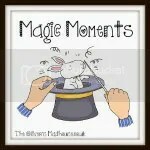 I used to drive to night clubs and all night parties, with banging tunes and a heaving back seat of sparkly ravers. Clubbers, cassette taped classics and cans of cider. I spend my days delivering small people to ballet and gymnastics. A Sunday roast if I’m lucky. 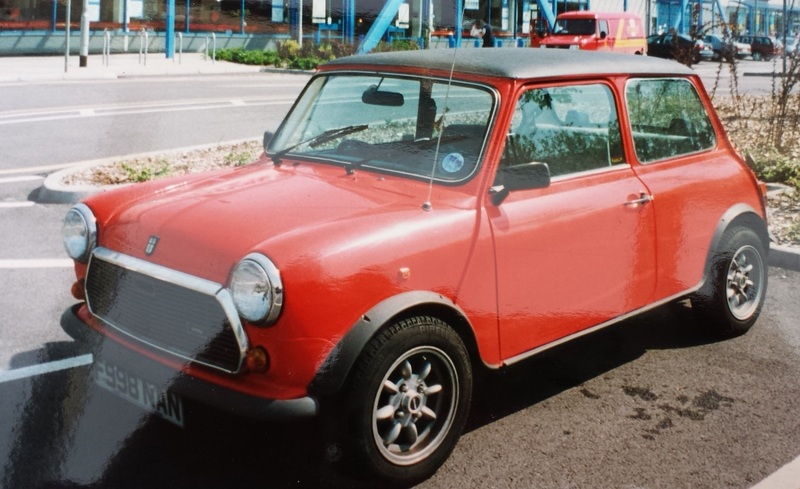 My first car (and 2nd and 3rd), was a MINI. 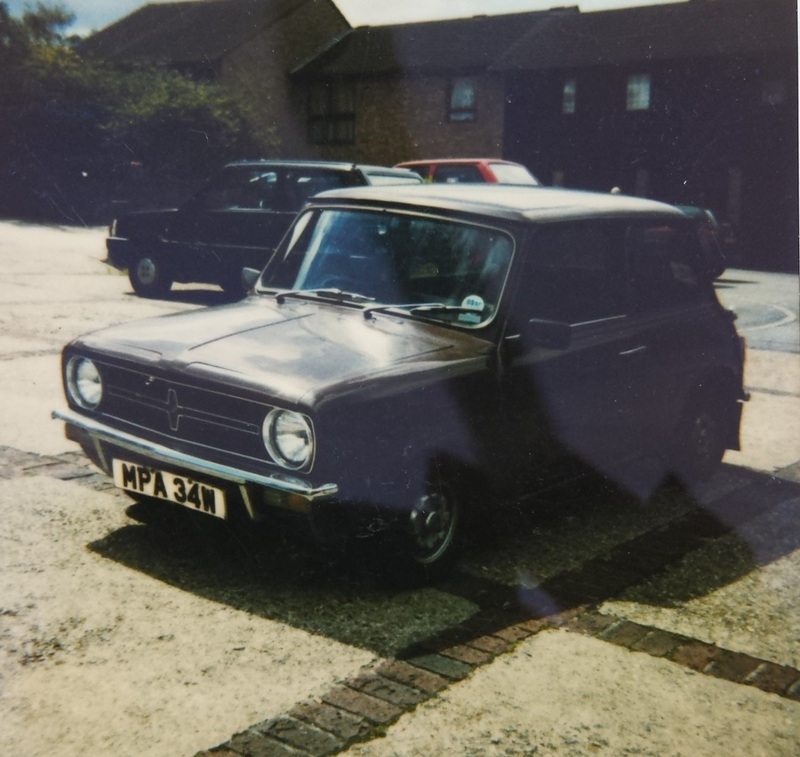 The very first was a short affair with this MINI Clubman classic purchased for the sum of £160. Unfortunately it was condemned by the first garage I ever visited and I never saw it again. ‘I’m afraid madam, we can’t give you the keys back as this car is a death trap’. 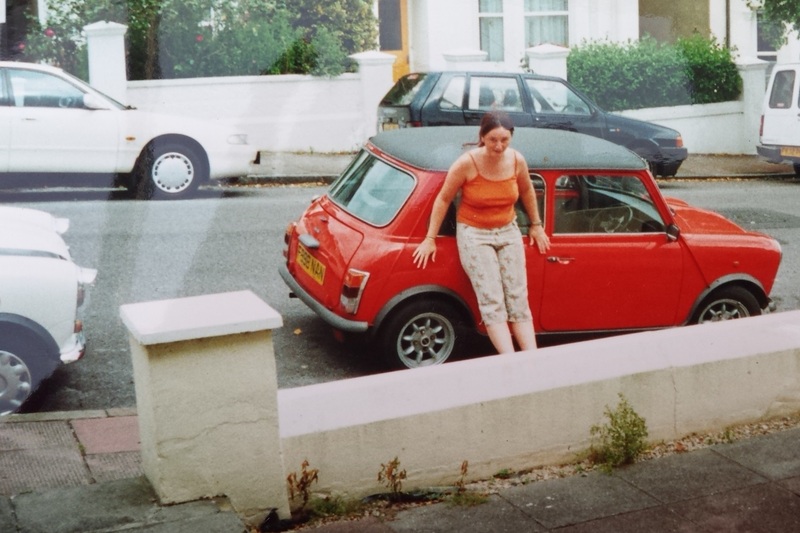 Next was my love affair with a gorgeous orange MINI painted by my clever partner almost 20 years ago. We went on so many amazing adventures together. (Rob came too). I miss you. Finding a mini in a muddy field of cars after a crazy weekend at Glastonbury is a challenge. But not nearly as tough as finding this in a field of silver people carriers in Asda car park with a screaming 4 year old and wonky wheeled trolly.